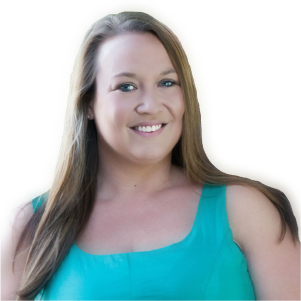 What if I told you that you could have plans in place for your early finishers without a ton of prep on your part? What if those “activities” were super meaningful, engaging, and directly aligned with what you were teaching? Well, that is exactly what I am going to describe in this post. 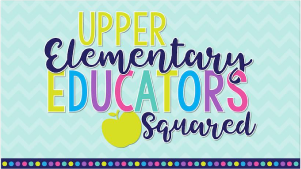 Let’s take a look at my favorite early finisher activities that will save your sanity and engage your students. 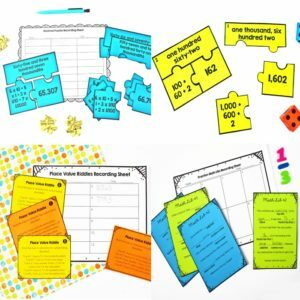 For math, my go-to early finisher activities are math choice boards. I have created a choice board for each of the standards I teach. After my students have mastered a standard, that choice board is available for them to complete. 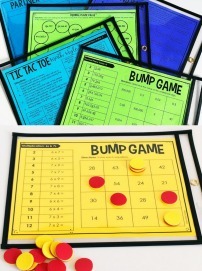 I store the choice boards in a file folder pocket chart that is easy accessible to the students. 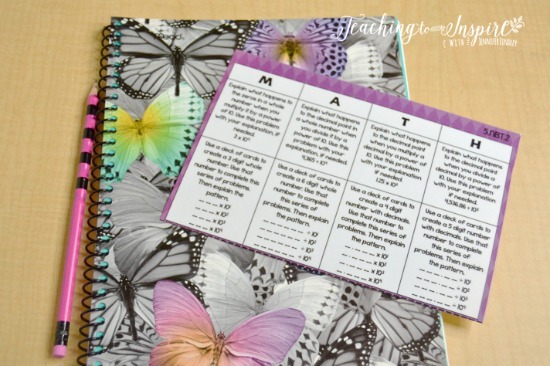 When the students finish an assignment or math center early, they know to grab a choice board they have not completed from the pocket chart. They keep the choice board until they have completed four of the activities and then they turn it in. 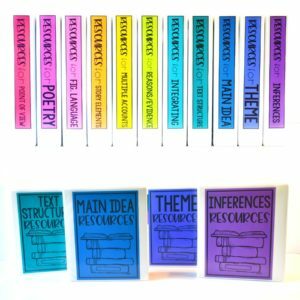 These choice board are perfect for early finishers because they are aligned to the standards but also offer the students choice. which increases their motivation. 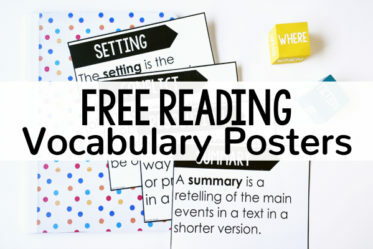 Click here to read more about using choice boards and grab some free ones to try out. If you would like to purchase choice boards, click on the links below. 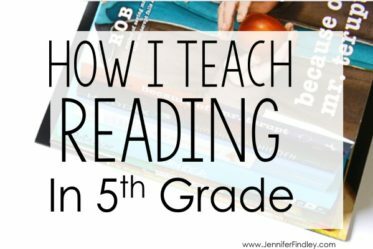 For reading, my students are never done reading. When they complete a reading assignment, the expectation is always to read their independent reading book. I teach this from day one and my students know that reading time is valuable and any extra they can “sneak in” is even better. 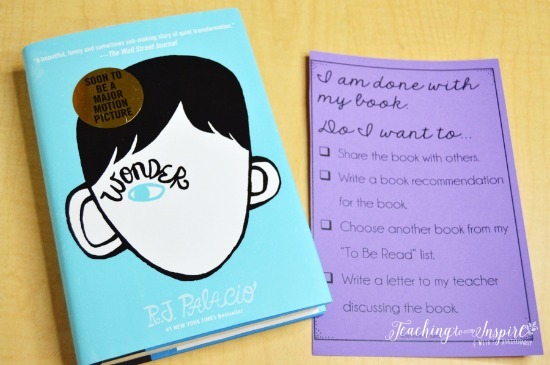 Share the book with others (read more about how they can share their books with others on this post). 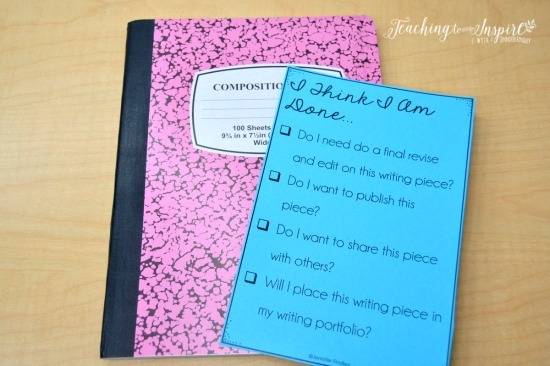 Click here to grab the “I am done with my book” checklist. In a very similar way as reading, I teach my students that they are never finished writing. If they finish a writing piece, they check their checklist (similar to reading). Do I want to publish this piece? Do I want to share this piece with others? Will I place this writing piece in my writing portfolio? 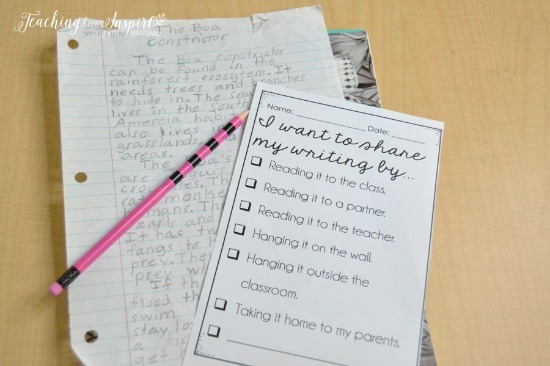 If the students choose to share their writing, they then complete a form choosing how they want to share the writing. This is completely optional and some students will not wish to share. They turn this in to me and I either give them permission to take home, share with a partner, or I schedule a time to share with me or the class. Click here to grab both writing checklists shown. So, what do they do when they are completely finished with a writing piece? When my students have checked their checklists, they immediately know to choose another topic from their writing lists to write. Sometimes, I request that the new topic be on the same genre and sometimes they are given free reign to choose anything from their lists. 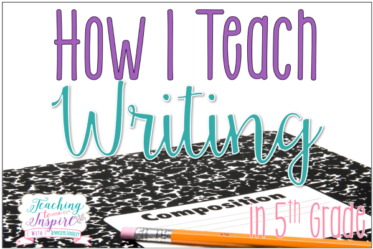 Click here to read more about their writing lists and how the students use those to have a never ending list of topics to write about. 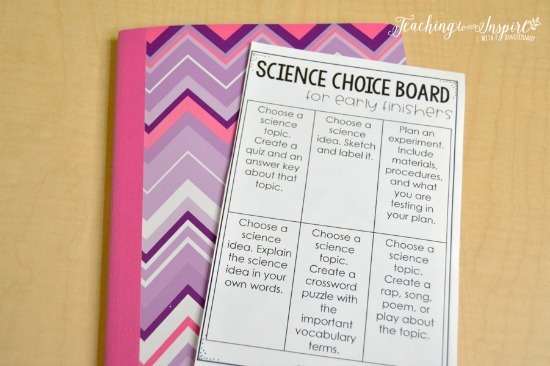 For science and social studies, I want their early finisher activities to be directly related to what we have learned. I want the activities to be an extension of that. 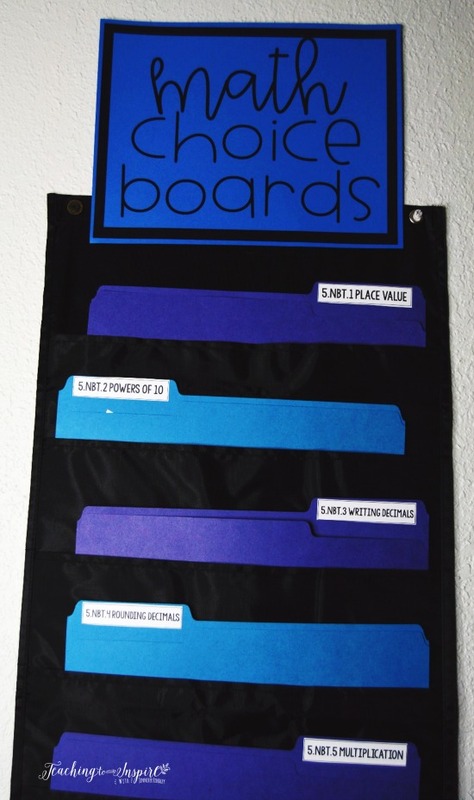 In order to do that, I created simple choice boards that the students complete using topics they have learned about. I have my students use their interactive science and social studies notebooks to guide them. If you don’t use INBs, you could teach them to use their textbooks. 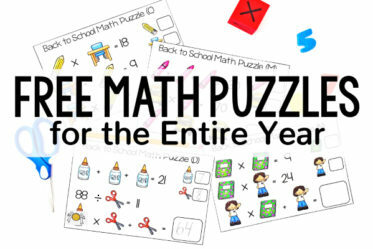 The activities vary from creating quizzes on a topic, to creating poems, to sketching and labeling concepts. 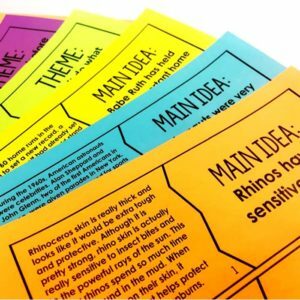 I have my students glue these into their interactive notebooks the first few days of school. We also go over the activities. 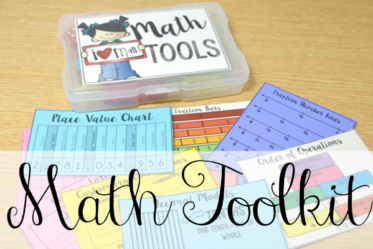 If I think my students may struggle with them, we may complete a few sample activities through the course of the first month of school. 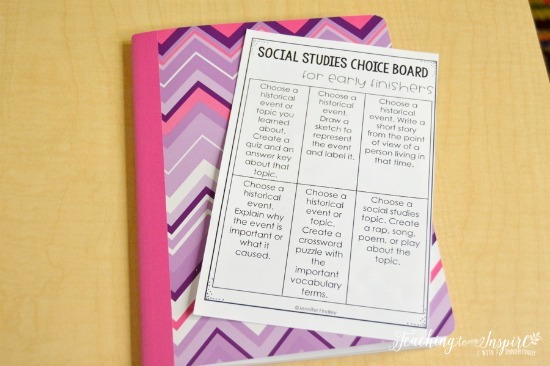 Click here to download the science and social studies choice boards for early finishers. Another option for early finishers for science and social studies is having them work on their genius hour or passion projects. For those projects, the students choose topics they are passionate about or want to become experts in. Then, they independently study and learn as much as they can about that topic. 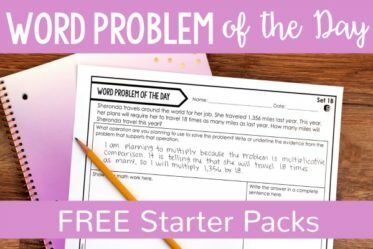 If you are 1:1, this is an excellent early finisher activity. 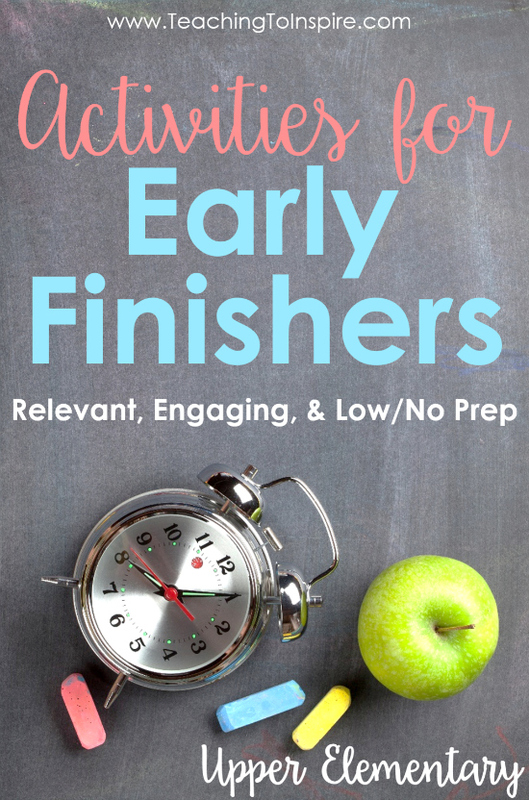 What do you have your early finishers do? Let me know in the comments. I am always looking or new ideas that meet my requirements and my students love. I love your website! The organization and content is extremely helpful. My question is when do you teach language and grammar? Do you incorporate into writing block or is it its own class?